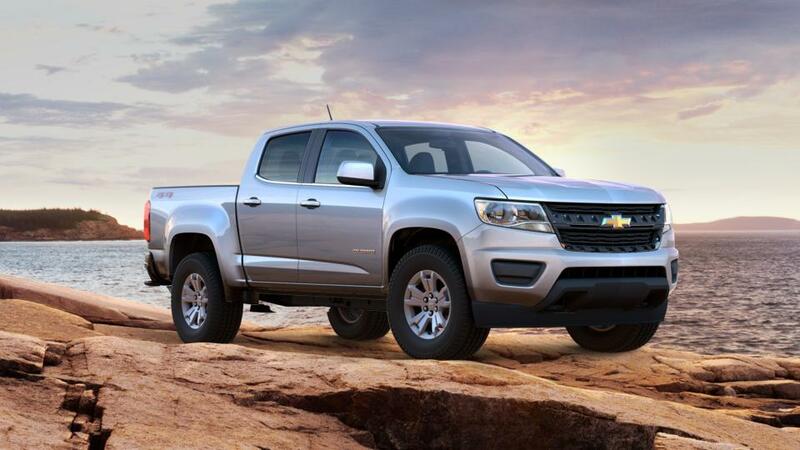 The Chevrolet Colorado is a reliable truck with a lot of power. This pickup can tow up to 7,700 lbs., and comes equipped with up to 308 horsepower, allowing you the confidence to manage tough jobs. You’ll stay connected and have a smooth ride with onboard Wi-Fi and a cabin designed for reduced noise and vibration. It also has great fuel economy for a pickup, saving you on gas. Look through our inventory of new Chevrolet Colorado models in Helena to pick the color and trim you want. Visit our dealership, Chevrolet Buick GMC of Helena, near Great Falls and Townsend, to learn more. Why do so many Helena drivers pick the ? Look through our inventory of new s in Helena to pick the color and trim you want. For extra details on a test drive, contact us at (866) 847-1478.